The category is: LGBT Realness! In the spirit of Pride Month - celebrated in US throughout June - Converse have dropped a new limited edition collection just in time for the annual celebrations and they are MAGICAL! 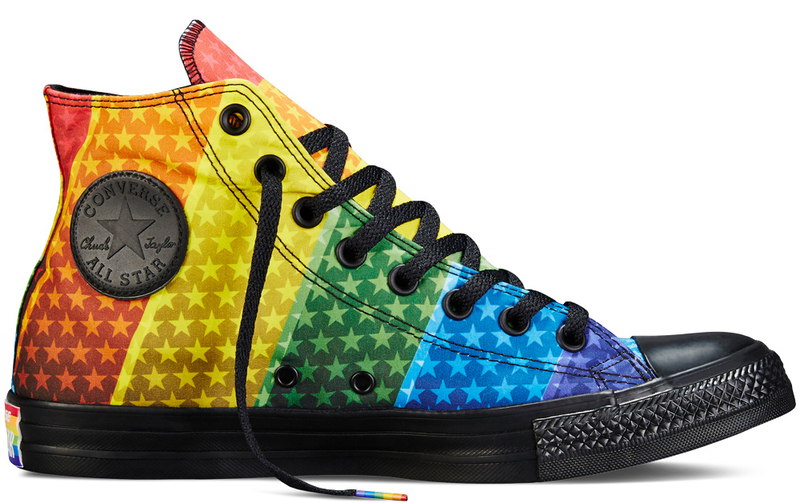 The online shop states: "The Converse Pride Collection is honored to join the LGBT movement. Any crusade that hits the streets as loud and passionate as this one definitely needs sneakers to fit the occasion." Loud and passionate is an understatement! The Converse Pride collection, which features a bunch of rainbow inspired kicks, are currently on sale RIGHT NOW in the US. They're priced from $65 - $85 and there's even a design-your-own option that let's you mix and match all the patterns and colours. Seriously. We're literally obsessed. Just wait until you feast your eyes on these babies! 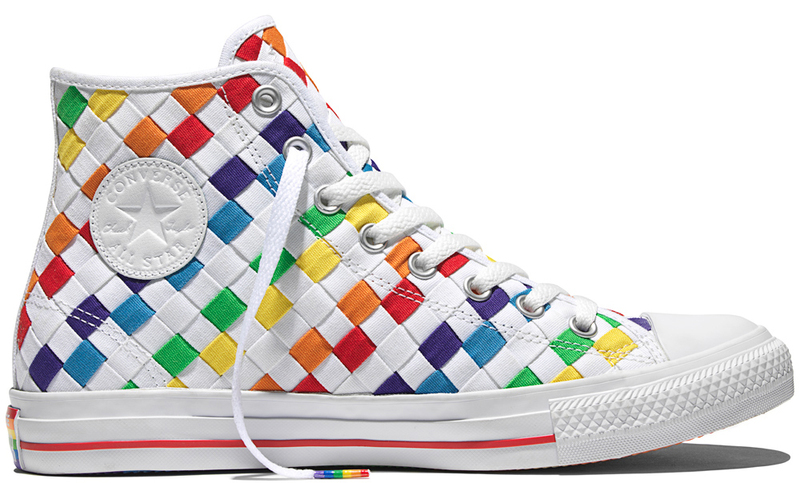 Someone come and talk to us about these rainbow woven high tops because WE'RE IN LOVEEEEE. No, for real... take all my money! TAKE IT! The collection also features loaaaads more designs and styles - both high top and low - as well as a couple of T-shirts. 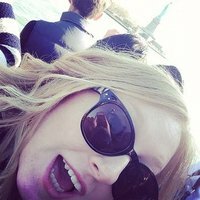 No word yet on whether they will be available in the UK. 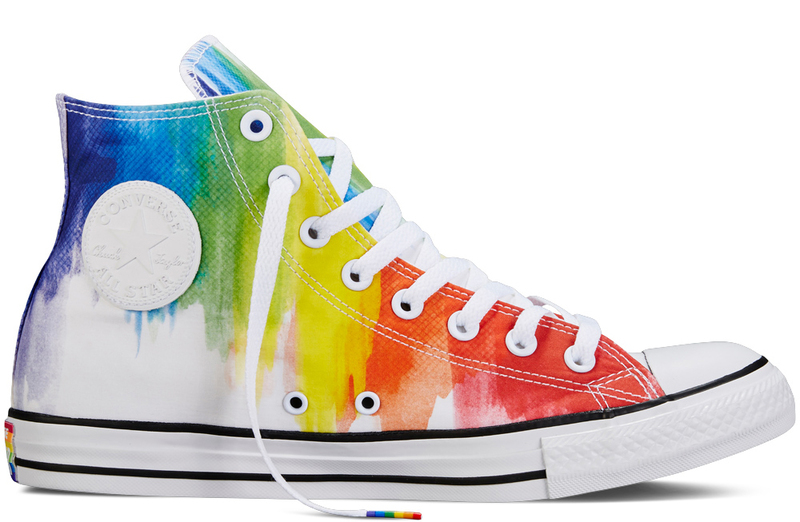 Even if you're not actively heading out to celebrate LGBT Pride Month in June, there's ALWAYS time for a pair of rainbow Converse to promote the cause!